Right now, rock star CEOs like Elon Musk inspire generations to make new discoveries. We’d like to present you the list of events that would motivate you to create and achieve, and where you can earn new skills, knowledge and motivation. And please pay attention to Collision. 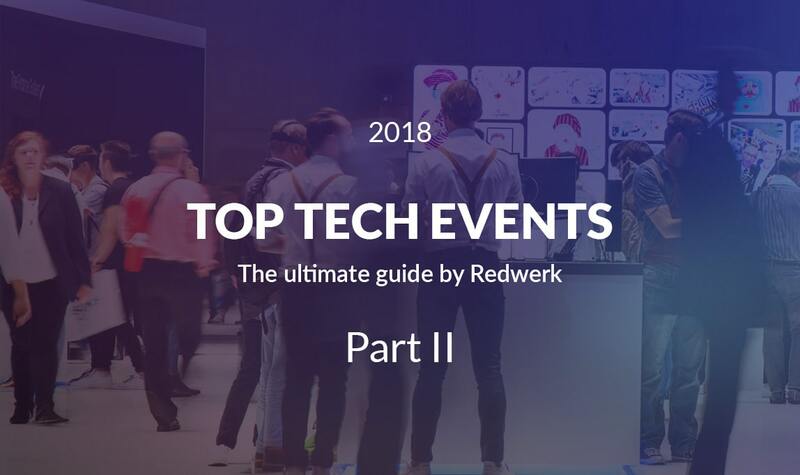 This year, Redwerk is going present SpamHound at this massive event in the Alpha section from April, 28 to May, 3. We are always pleased to meet ambitious people with great ideas in conferences and summits, and hope to meet you too! 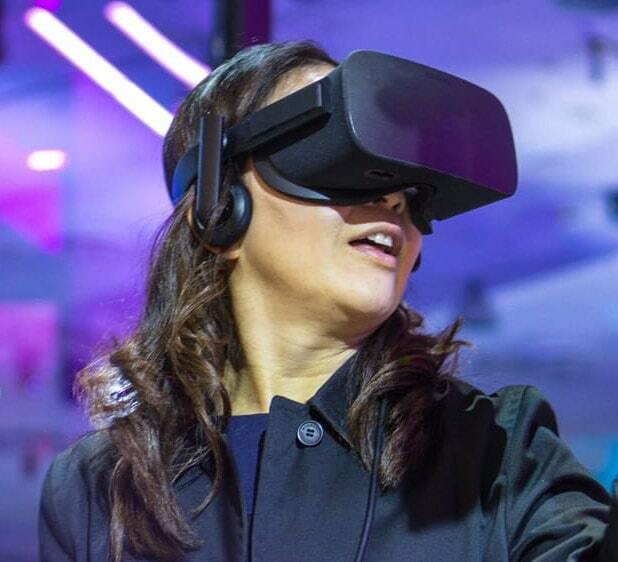 Take a step into the new reality this year on British VR show. 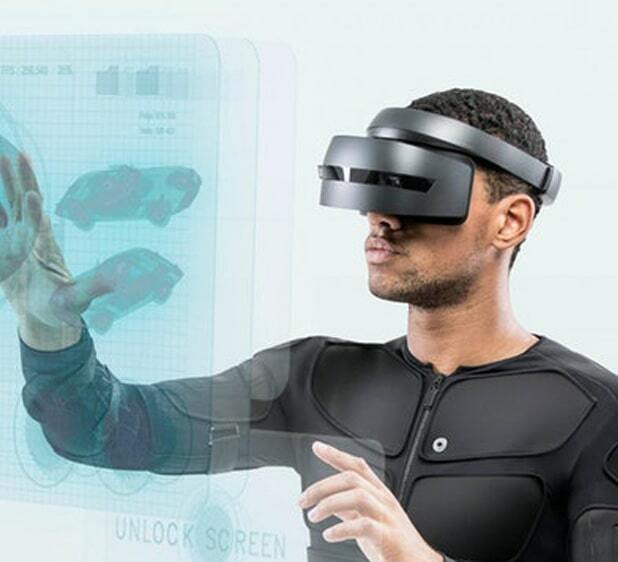 The event will feature the latest inventions in Virtual, Augmented and Mixed reality, Robotics, Wearable Tech including various areas from Art and Gaming to Healthcare and Enterprise solutions. This event has something for every kind of person that has ever appreciated technology. Get a chance to attend the fastest-growing European Tech Conference this year! Once again, you will explore Augmented, Virtual, and Mixed Reality, Artificial Intelligence, and Blockchain. You will find out how big The Internet of Things actually is, and why is so much attention drawn to Big Data – financial services, telecommunications, entertainment, media, even manufacturing, energy supply, and fighting cancer – all these spheres have some need in this technology. Want to know more about the Artificial Intelligence itself and its application in the real world? 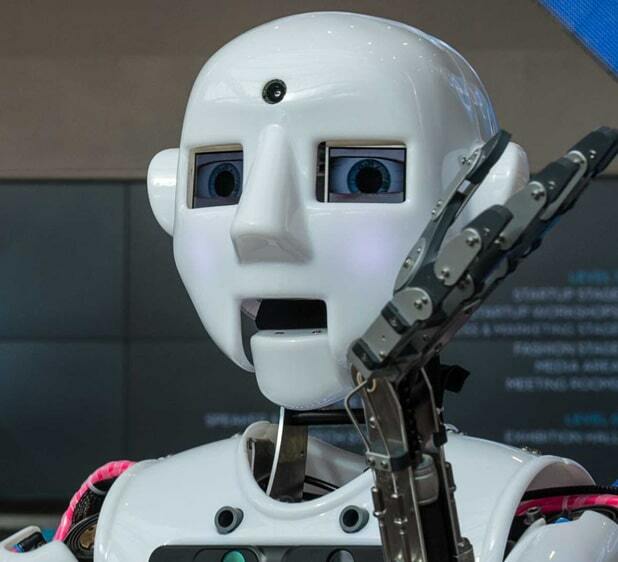 On this year’s AI Conference in New York, you will get a decent understanding of the latest breakthroughs regarding Enterprise, Business, Management, Security, Society and all tech topics possible. You will also have an opportunity to attend training courses on Deep Learning, Neural Networks and Natural Language Processing, so don’t miss your chance! Technology collides with every aspect of our everyday life. Every business and industry somehow uses tech to push their performance further. This year on Collision, there will be more than a dozen different conferences, each with its own stage, workshops and networking, dedicated to all topics relevant nowadays. Redwerk is going to spend a very productive week there, with our recently released SpamHound app, and we will be happy to meet you too on Collision. 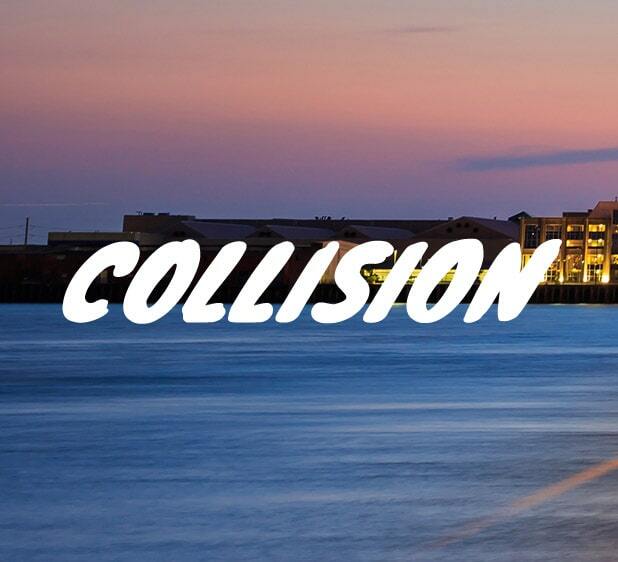 Redwerk team is going to attend COLLISION, so if you want to have a chat and discuss some ideas – let’s meet. Don’t hesitate and throw us a line, for sure, we will find ways to cooperate. Join Facebook’s biggest event this year with more than 50 sessions, interactive experiences, the opportunity to be closer to the global developer community and meet their product experts during the 2-day event of F8 in San Jose, California, where developers and businesses try to look into the future of technology. Learn how Facebook creates the products and innovations bringing people from around the world together. Open-source already has a massive impact on development and technology in general, and its possibilities are truly endless. Red Hat Summit is all about source, but it is not focused on the technology itself. Its focal point is what you can implement with it: AI, Machine Learning, Automation, and many more. So join the event this year and have a chance to ask your questions to the brightest contributors and engineers. P.S. Weezer will be performing there! A homeplace for all startups. If you have an idea for a project, you would probably come up with the ways to bring it to life here, at TechDay. Chat with your potential colleagues, find the accelerators, explore new ways to launch your product. Here you will be able to gain inspiration from 500+ other startups or showcase your concepts to find investors. Maybe here you will take the first step towards the success of your future product. The largest urban tech festival in Romania is ready to let you in. 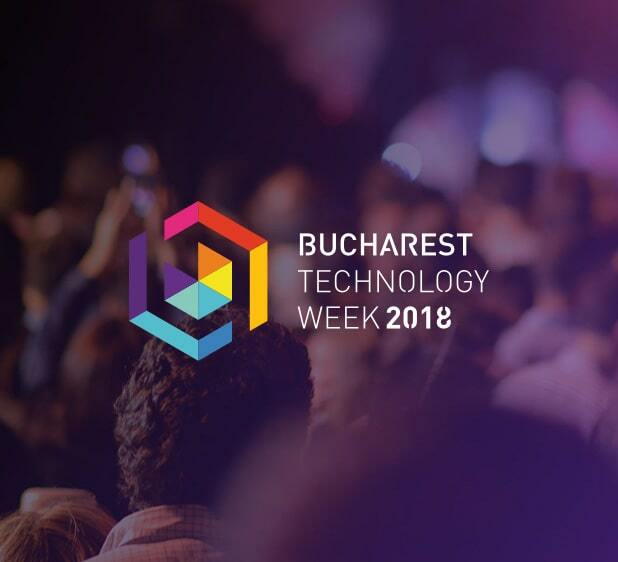 Bucharest Technology Week has a lot to offer to people related to the technology whether they are students, business professionals or entrepreneurs. Join Business Summits at Athénée Palace Hilton, Tech Expo at University Square and a lot of partner events citywide made to encourage innovation and the adoption of new technologies. Claimed to be the most innovative cloud and business technology conference, SAP and ASUG raises the questions about where we can direct technologies like machine learning, blockchain and The Internet of Things. The conference will be aimed to show you how to manage your business well with the help of the latest technologies and to always stay ahead of the competition. 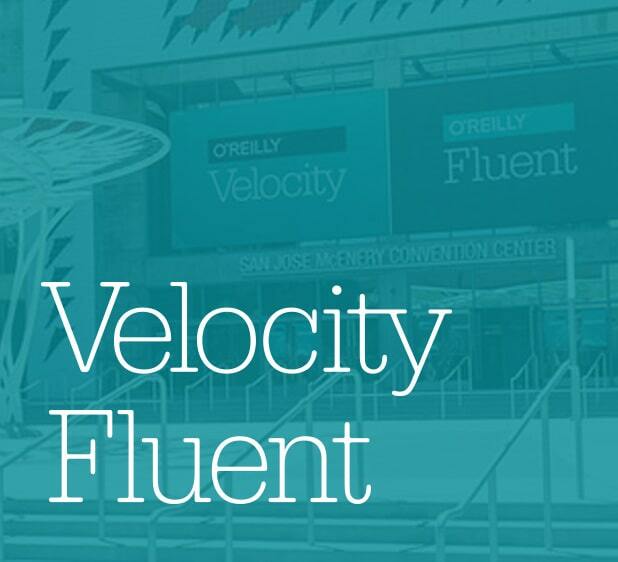 Two ultimate O’Reilly conferences at the same time. One is all about the software development, another is dedicated to Web Operations, DevOps, and Systems Engineering. Which one will you choose? Each of them will teach you something useful. You all know O’Reilly, right? So decide, which field of the technology you are into, grab your ticket and go to San Jose to spend quality time with experts in your profession. In the heart of Europe, there is a place that connects yin and yang, customers and vendors, startups and investors. 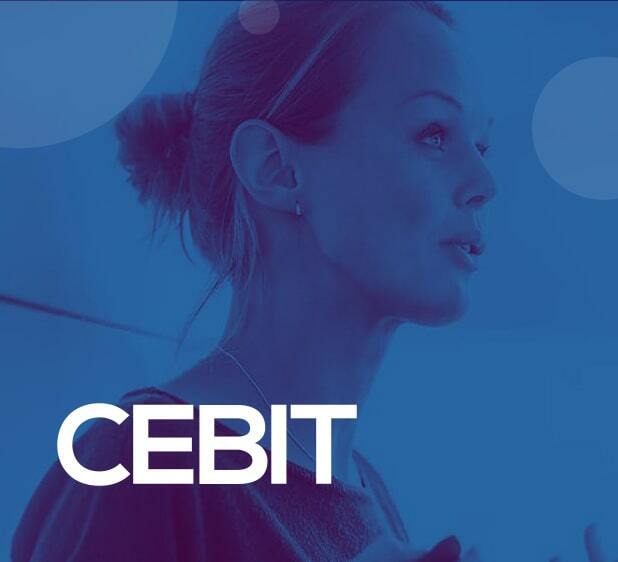 We’re talking about CeBIT in Hannover. Many tech’s burning topics will be covered there, including AI, VR, AR, Blockchain and Robotics. Here you can see new opportunities and show your true potential. All kinds of businesses from all around the World are going to be there. If this is not the place where you can realize yourself, then what is? Developer Week is a lot of events packed in one. 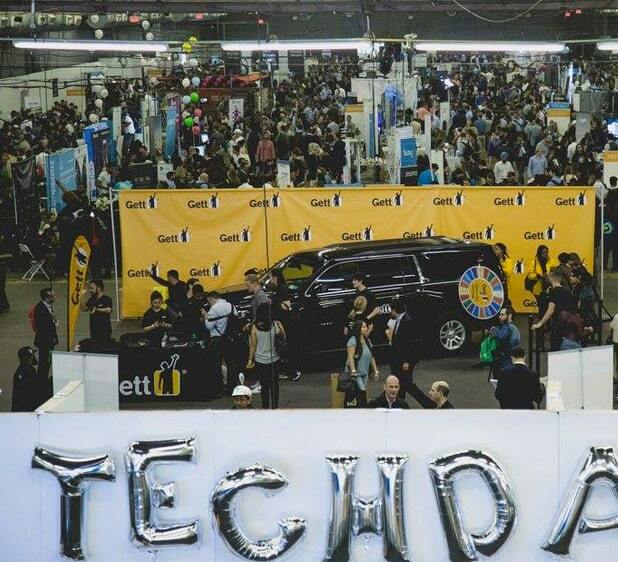 From the 18th to the 20th of June you will have an opportunity to visit a whole bunch of meetings like DevTech, DevExec, AI Dev World, Hiring Mixer, Hackathon and the events throughout New York from early morning till the late night. With a schedule so tight, you are once again forced to choose, but the overall experience you can get is totally worth it. Inspiration is what drives most of the activities on our planet. In a proper environment, it spreads like a virus. And Inspirefest is one of such environments. Listen and watch closely as the leading figures in technology, science, design and the arts share their insights and provide you with the fuel for your ideas. 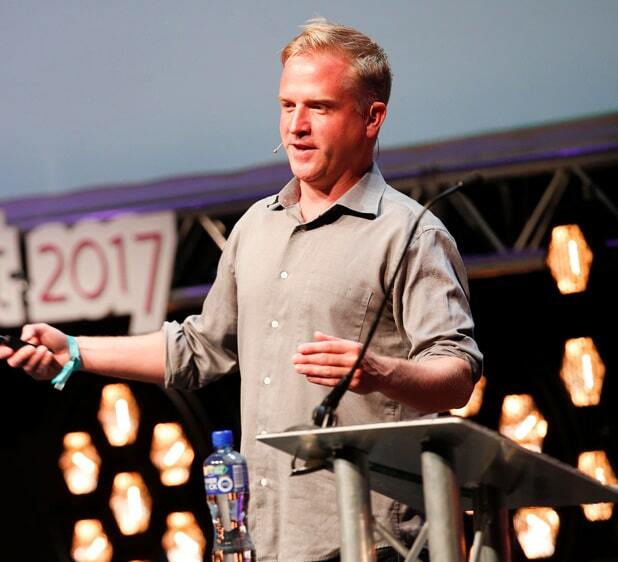 Tickets to Inspirefest let you attend the great Fringe festival, with lots of live music, comedy and networking. Warning! You will probably want to come back again. Going to Collision this April? Redwerk will be in attendance! Interested in setting up a meeting to discuss opportunities to work together? Contact us. We’ll see you there! Redwerk is an offshore software development company with more that 13 years of experience in programming, design and quality assurance. We provide software products for clients around the world, but also we have several own applications, including Spamhound, which we are going to pitch on Collision, and Callhound, which you are probably going to hear about soon.